Hi everyone, I HATE doing this but I am in desperate need of this balloon ride! We have been in search of one for weeks for a very special surprise. 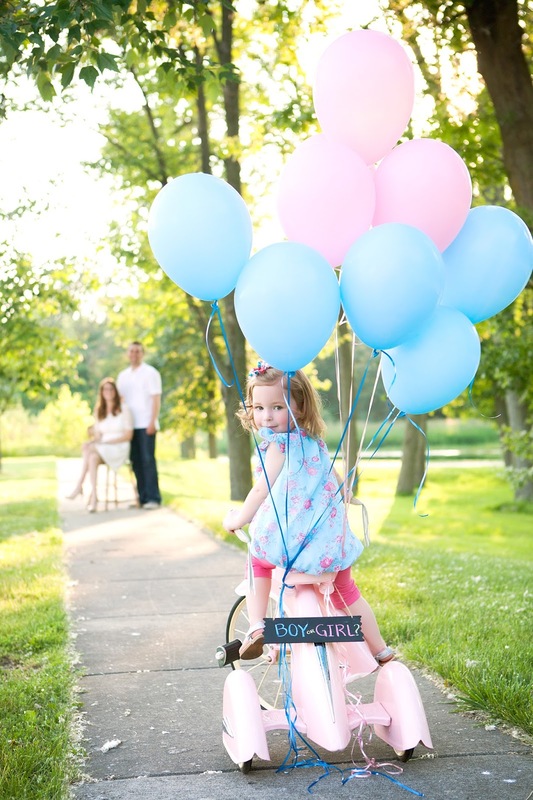 Please go and vote for Eliza's photo(the balloons on the trike) so we can make this happen!! You just have to click on the picture below to go vote. I promise I will share the BIG surprise with you if we win!! Please and thank you! !